Global Institute of Fashion Technlogy (GIFT) is a self financed institute that deal with the study of fashion and interior designing. It was established in the year 1999 and since then the college has evolved into one of the leading design institutes. Prospective aspirants can also send Admission Enquiry available on the home page of the website. To assist the applicants for query about admission procedure and other details, Our Counselor will contact the applicants for the information he/she requires. 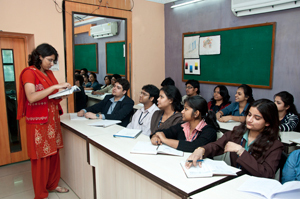 Global Institute of Fashion Technlogy (GIFT) is located in Kolkatta, West Bengal. The institute has been equipped with modern infrastructure facilities that include well furnished class rooms and libraries. 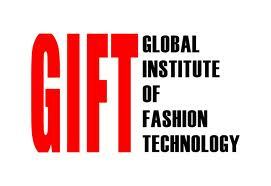 Are you Interested in Global Institute of Fashion Technlogy (GIFT) Kolkata.